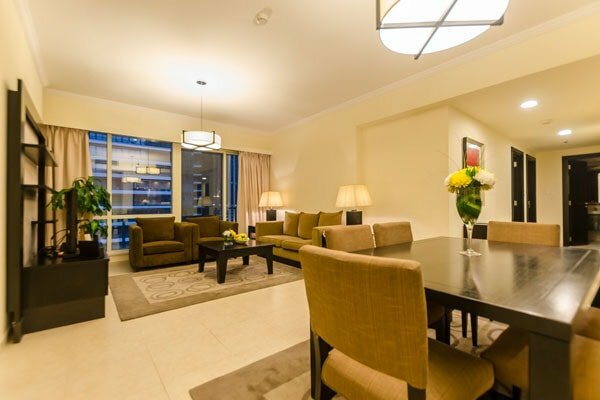 Welcome to Nuran Serviced Residences. 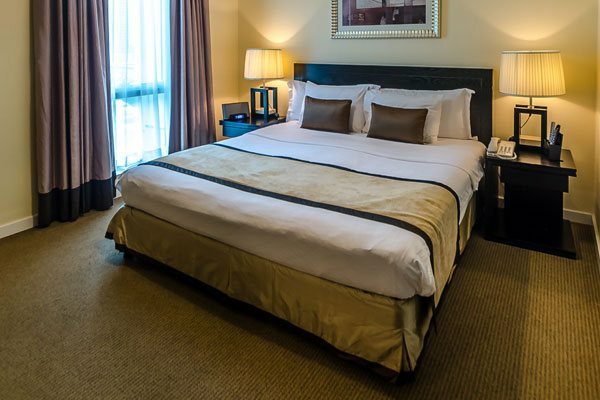 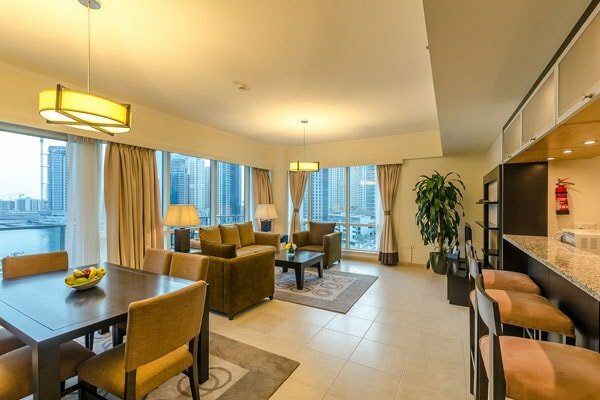 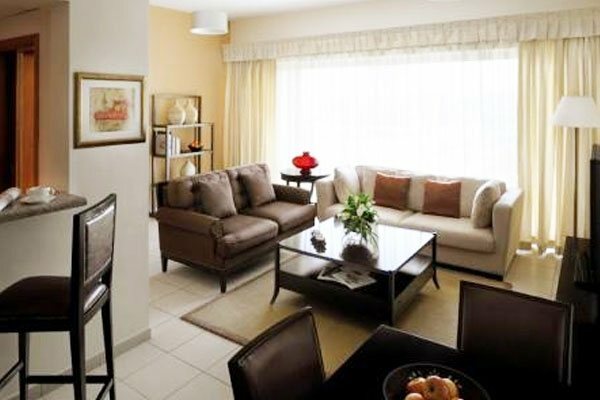 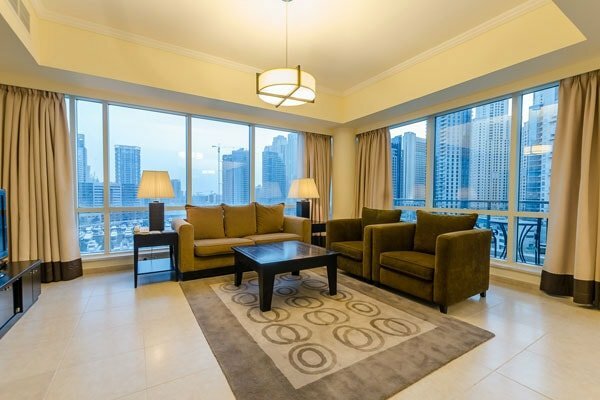 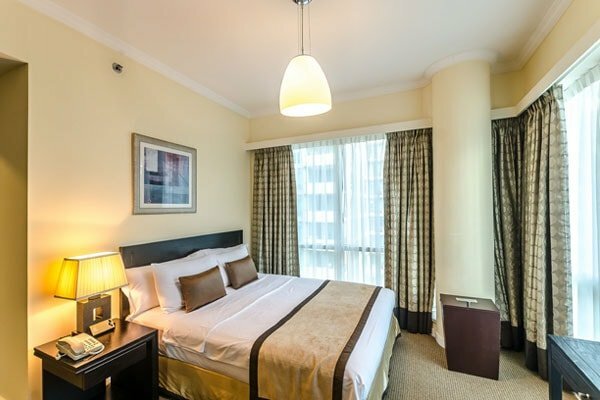 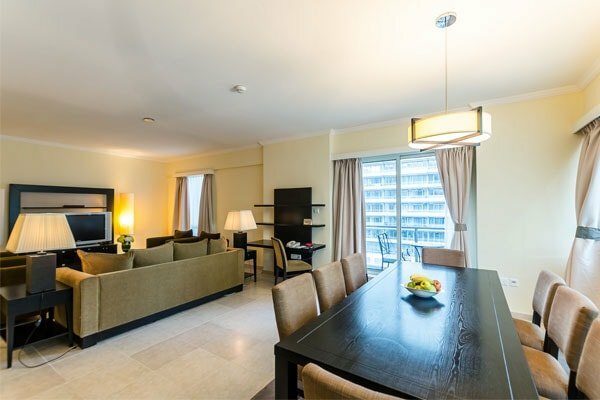 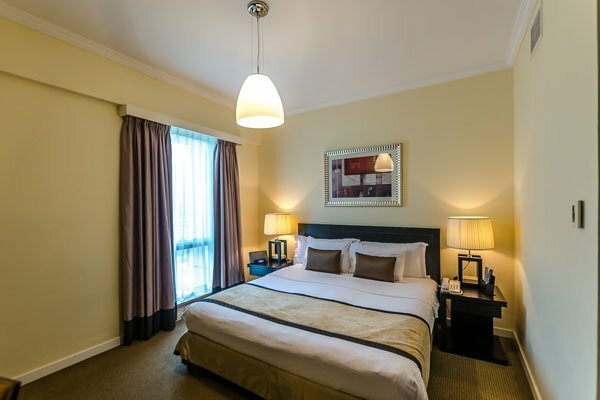 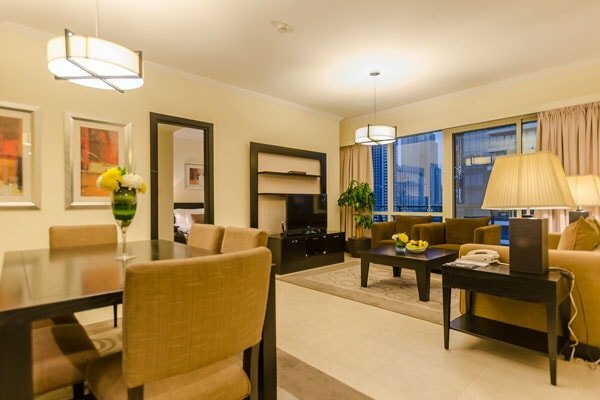 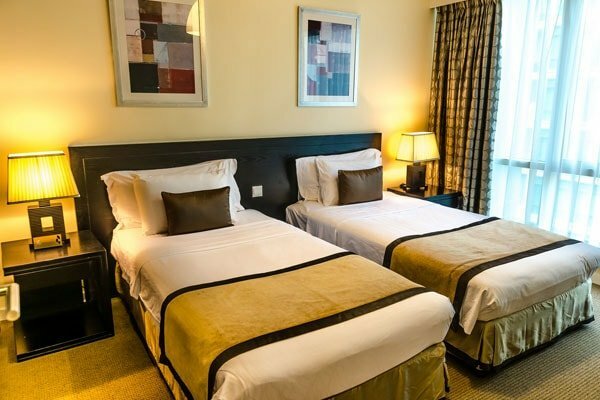 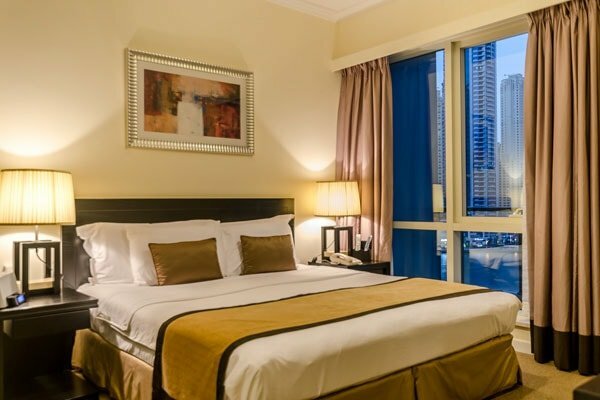 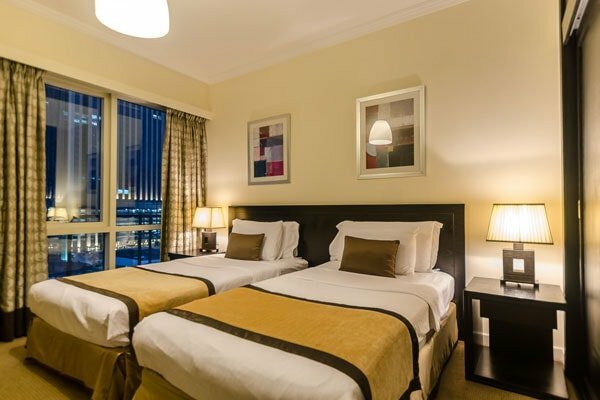 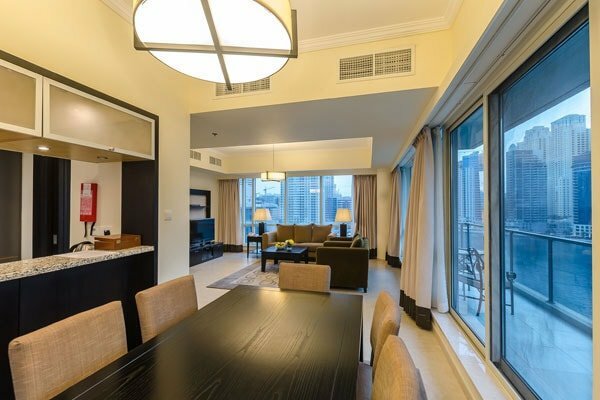 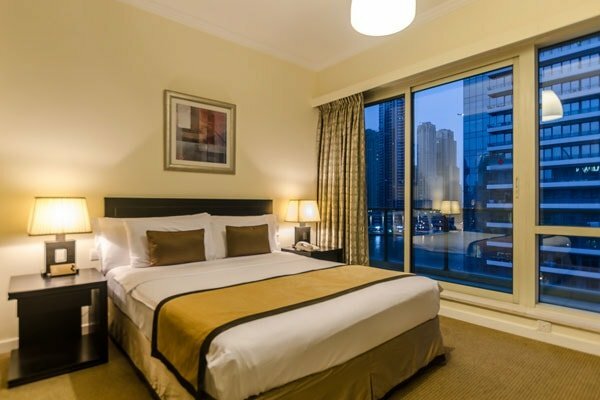 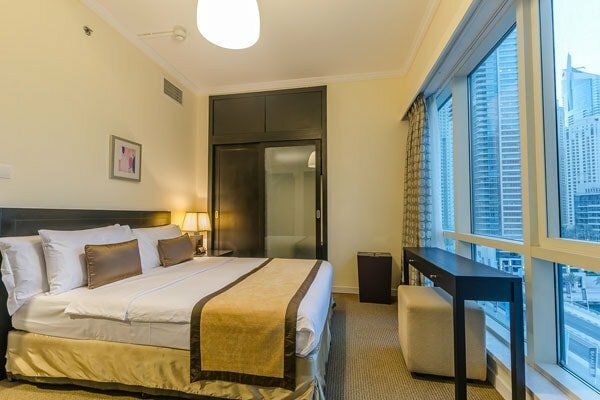 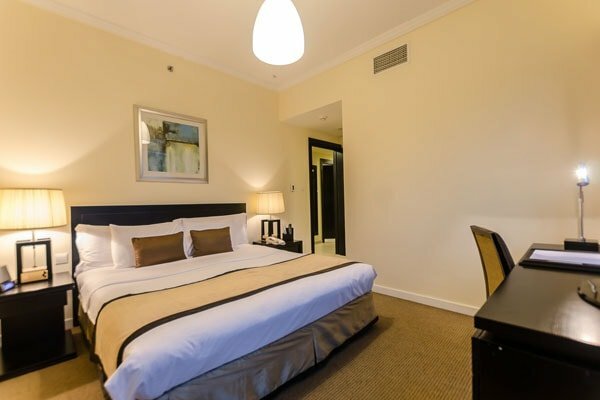 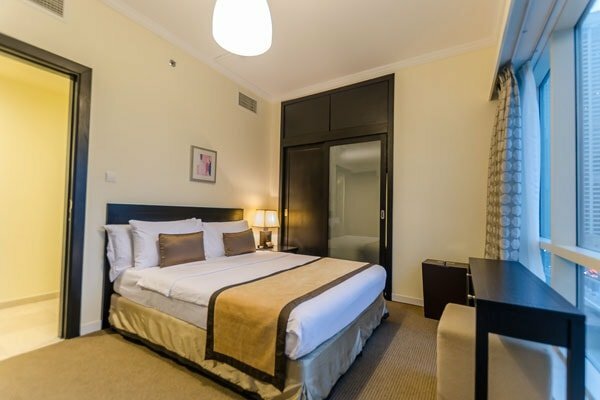 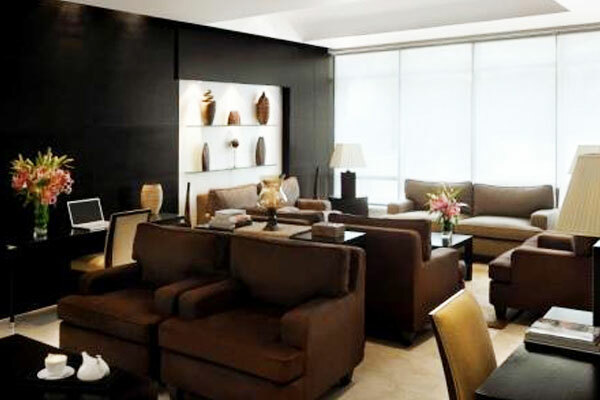 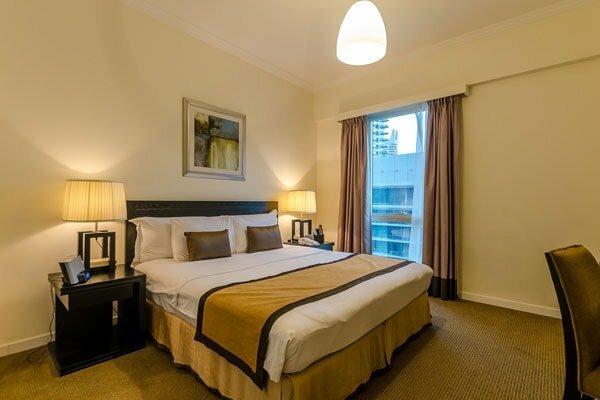 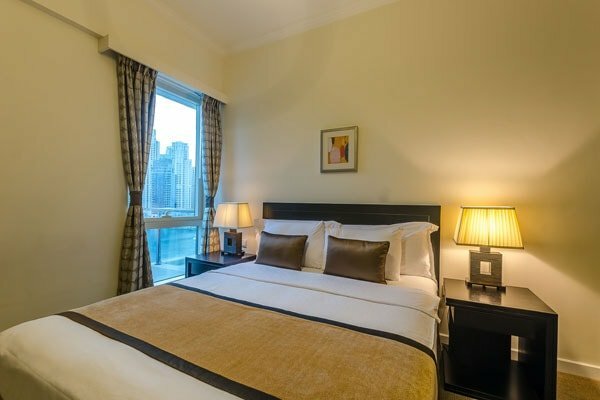 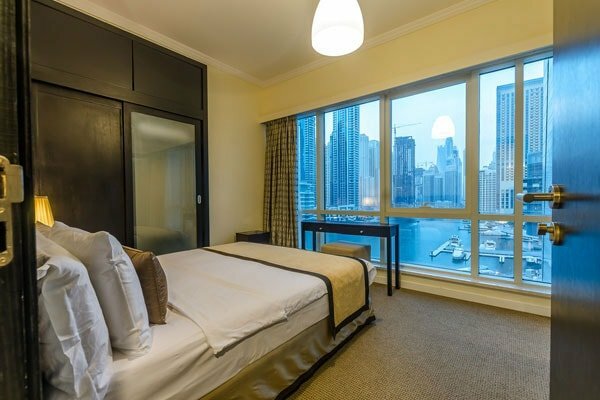 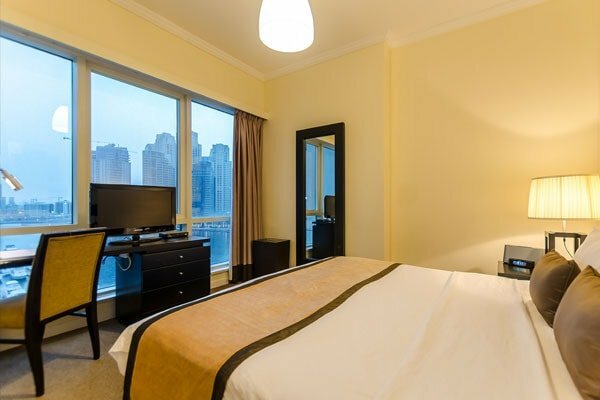 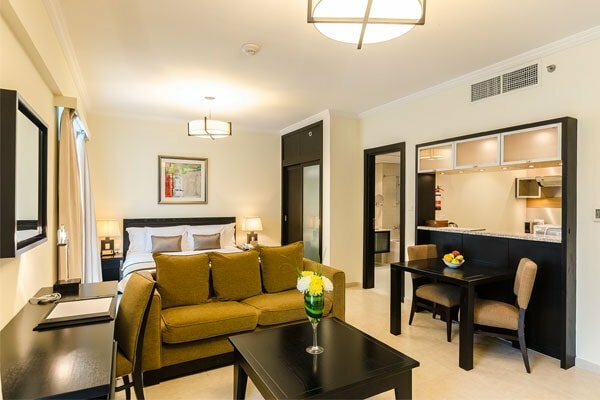 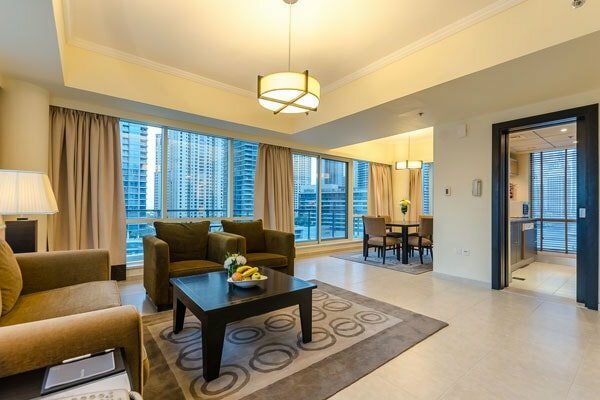 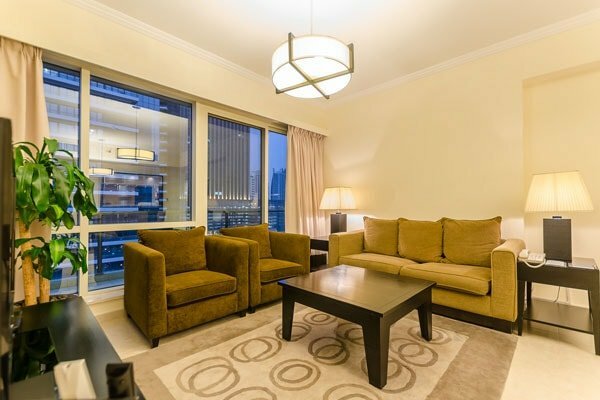 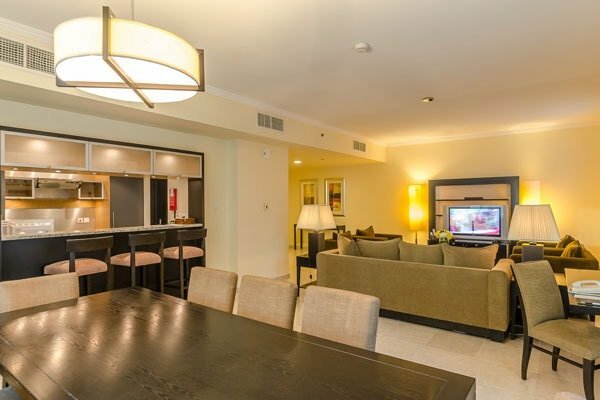 Nuran Dubai serviced apartments with all the comforts of home and more. 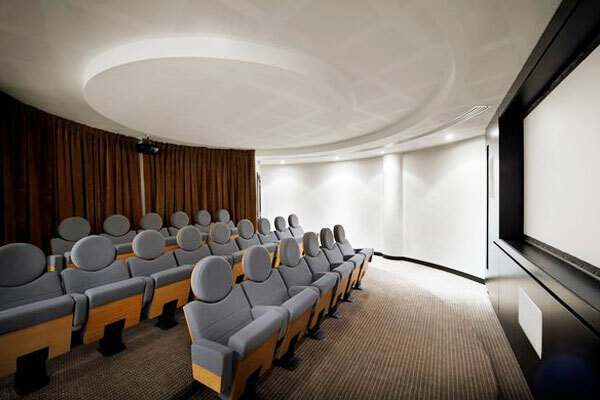 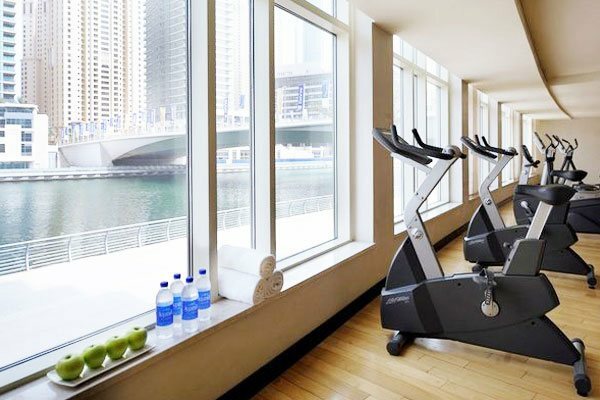 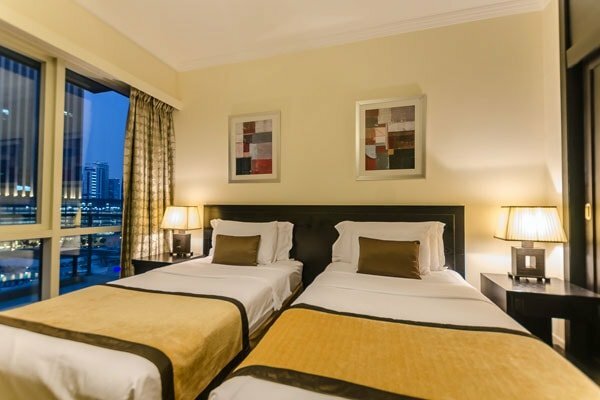 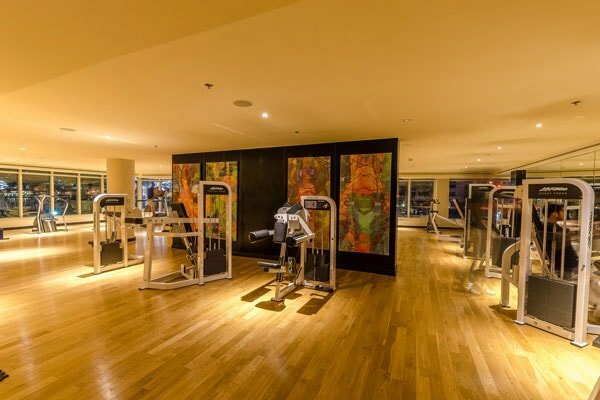 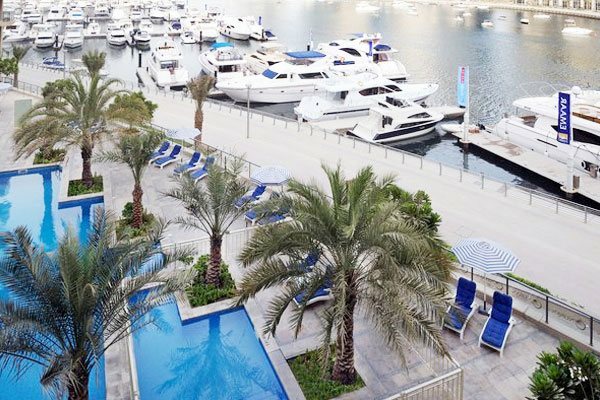 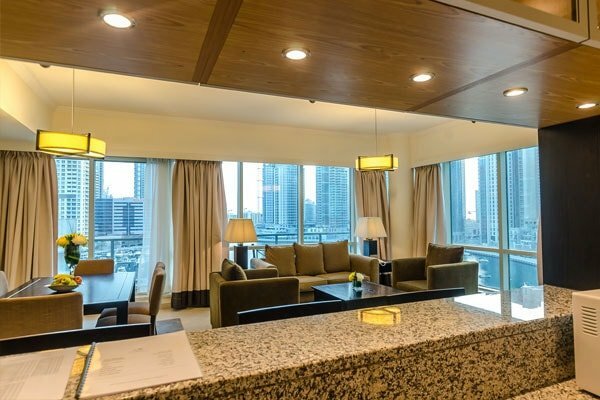 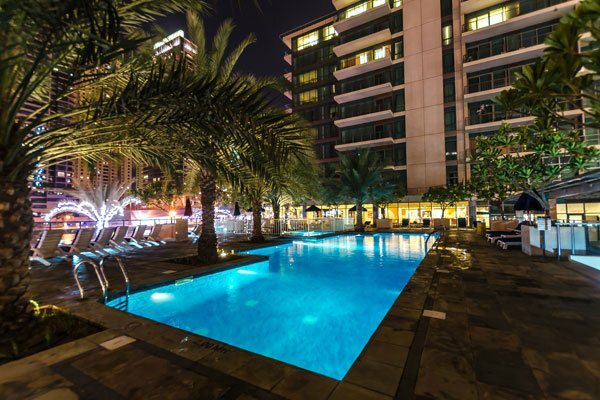 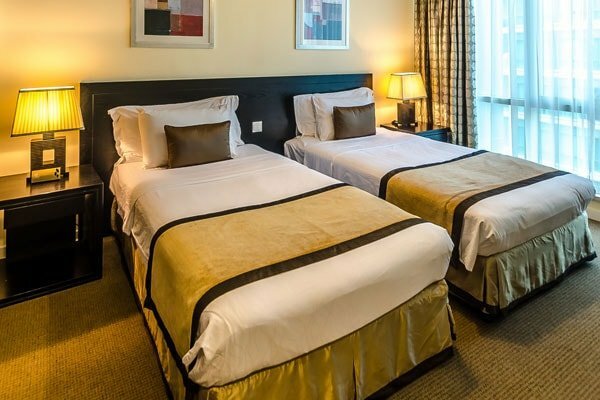 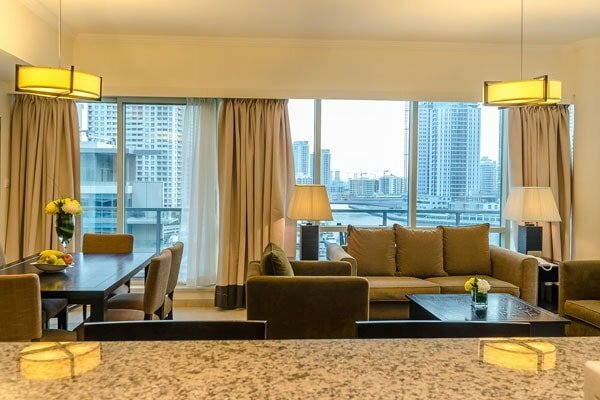 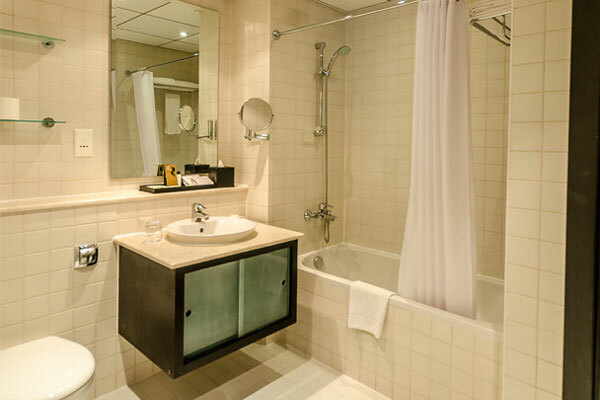 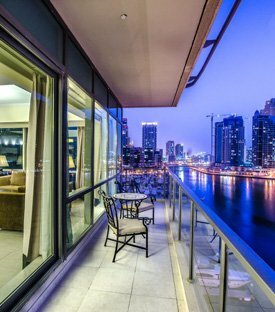 Our friendly staff, ample leisure facilities, and conference venue ensure that Nuran Marina Serviced Residences Dubai is an ideal choice for both the business and leisure traveler. 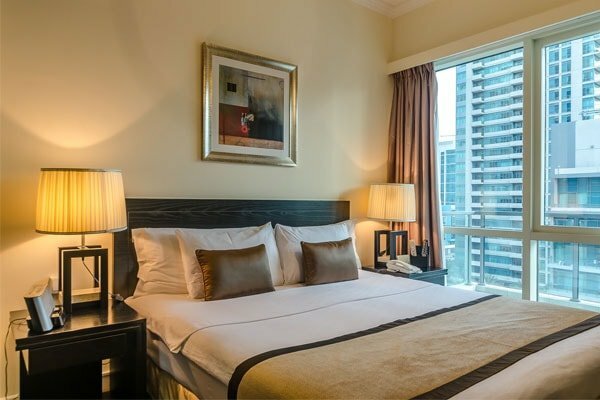 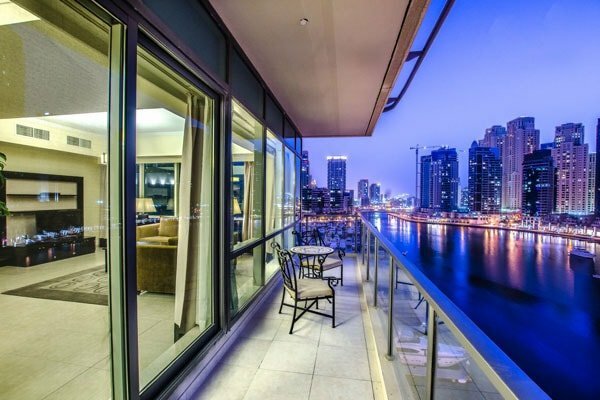 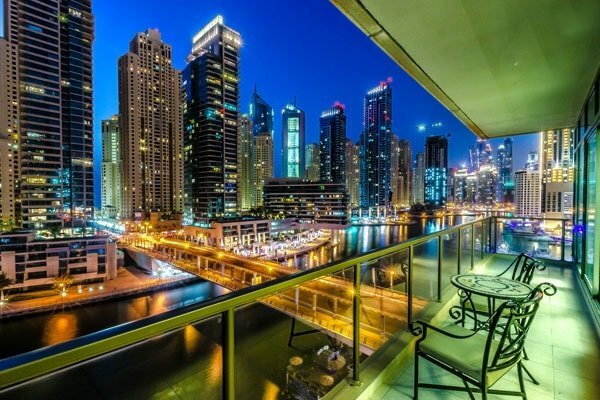 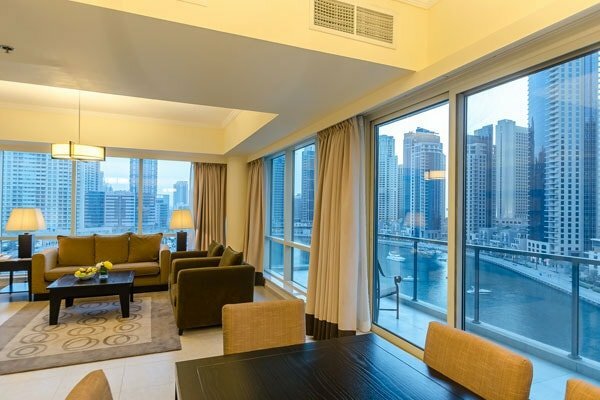 Nuran Marina Serviced Residences furnished hotel apartments in Dubai draw inspiration from the Arabic word meaning "two lights", or the sun and the moon. 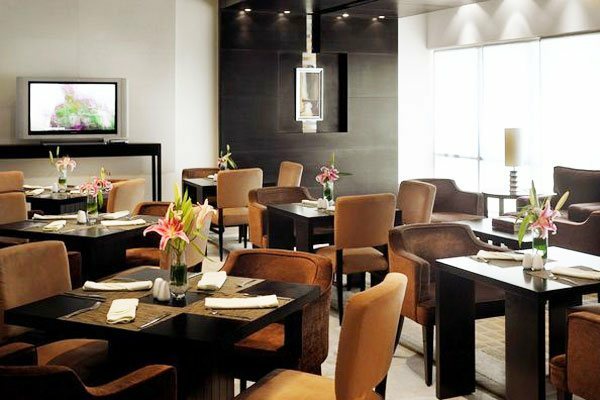 Our name embodies the dedication to outstanding service and hospitality night and day. 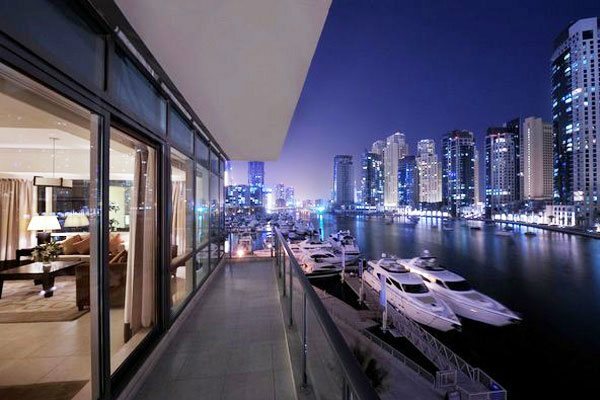 UAE Federal - Law No. 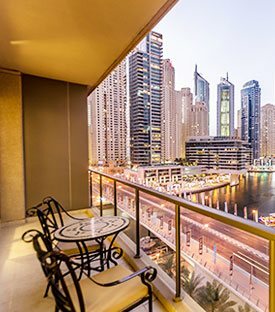 8 of 2017 on Value Added Tax (VAT Law), shall be applicable in UAE starting from 1st January 2018. 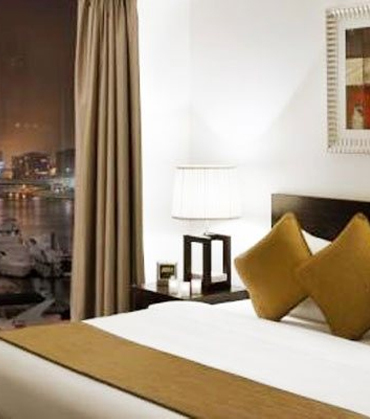 The additional 5% VAT is to be added and applied on the room charges/night and the Service Charge of 10% while it is not imposed on the Tourism Fee and the Municipality Fee. 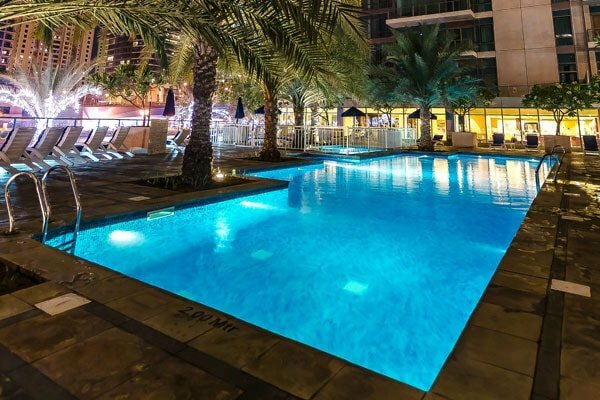 On the directives of HH Sheikh Hamdan bin Mohammed bin Rashid, Crown Prince of Dubai and Chairman of the Executive Council, we would like to inform you that the Dubai municipality fees will decrease from 10% to 7%. 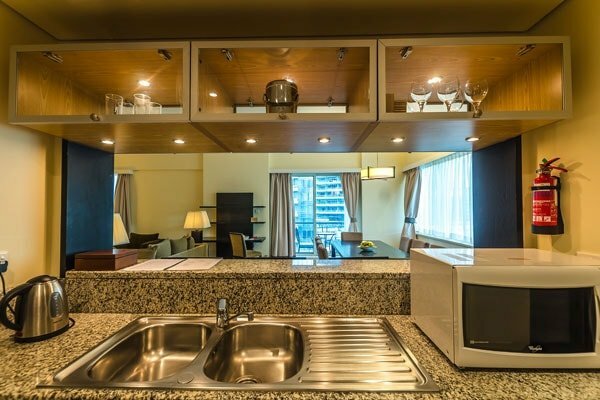 Reduction will apply affectively from 01/07/2018.